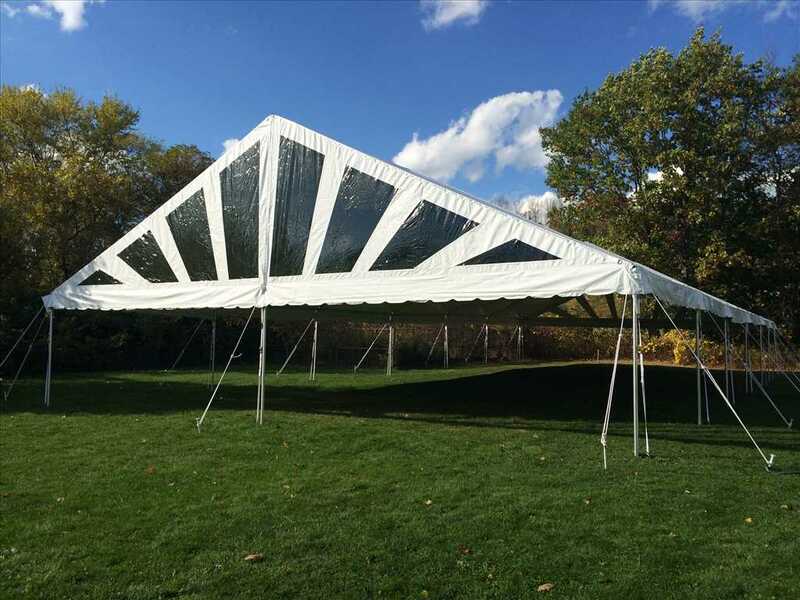 Reserve your 40 x 45 Frame Tent for your party or event today! Best Event Rentals is a Fort Collins, Colorado based rental company but we also service: Loveland, Windsor, Greeley, Wellington, Estes Park, Red Feather, Laramie WY and even Cheyenne WY. Give us a call to see if the 40 x 45 Frame Tent is available for rent. There are yet no reviews for this product. 40 x 45 Frame Tent.